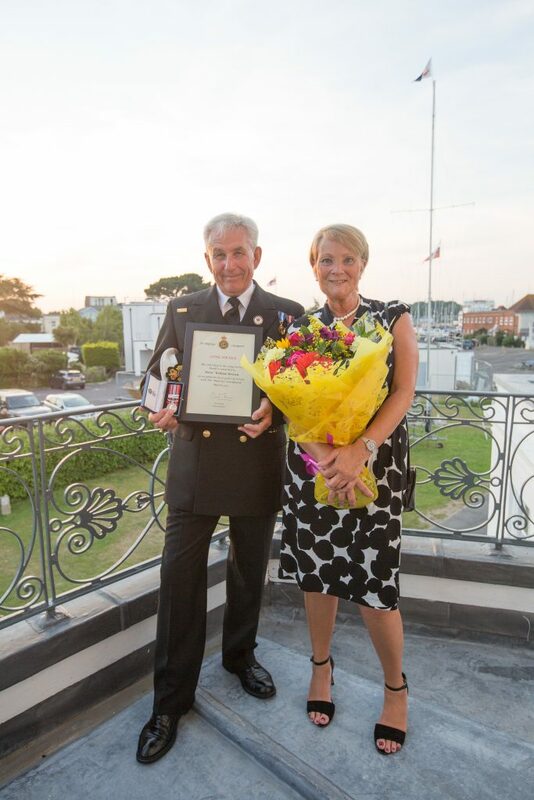 A volunteer lifeboat coxswain has been recognised for dedicating 40 years to saving lives at sea for HM Coastguard. 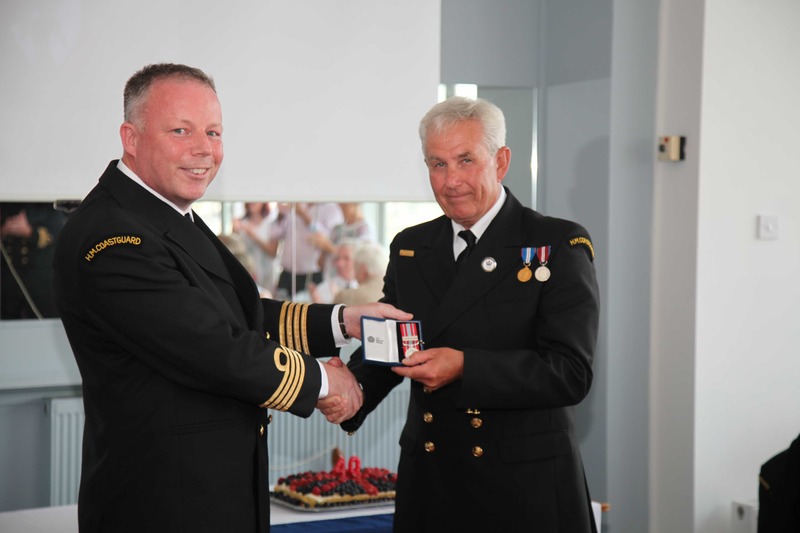 Peter Brown, 65, a helm for Gosport & Fareham Inshore Rescue Service (GAFIRS) and a volunteer for Lymington Coastguard Rescue Team, was presented with the esteemed 2nd clasp to the Long Service and Good Conduct Medal at a ceremony recently. 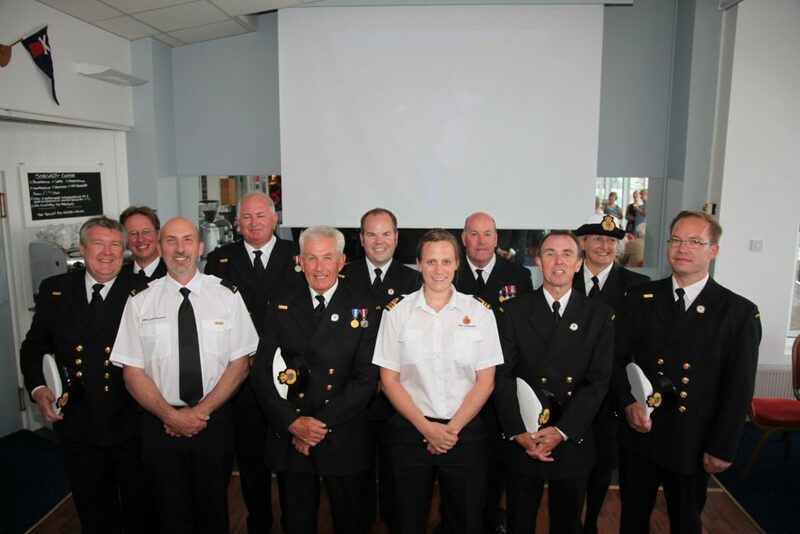 At the special celebration, the Gosport Lifeboat helm – who was formerly chairman of GAFIRS – was honoured for his incredible long service. Mr Brown said: ‘It has been my absolute pleasure to work with so many teams over the years and even today I feel lucky to have worked with what I think are the three best operational teams in the UK: The Lymington Coastguard team, the Gosport Independent Lifeboat crew and the whole UK search and rescue team. 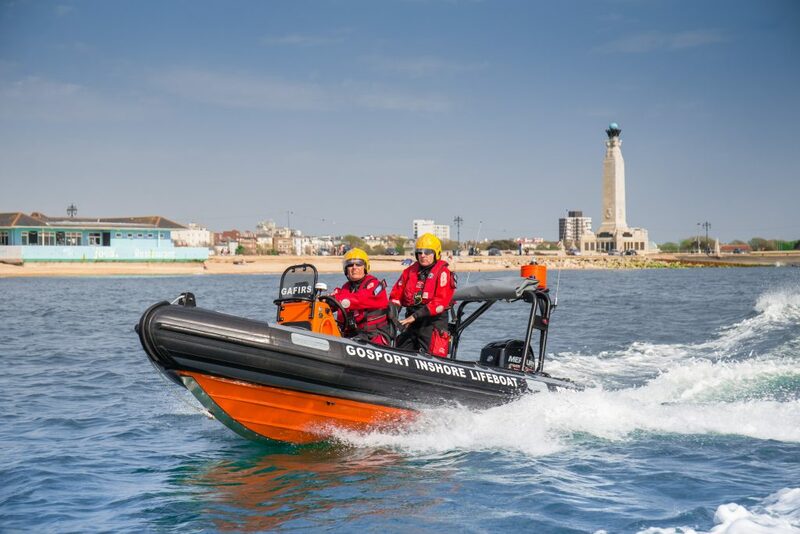 Mr Brown has been a coxswain at Gosport independent lifeboat for 10 years and in that time has saved countless lives, launching on service to a huge number of people in distress. He also spent several years as chairman of the charity, based at Stokes Bay, Gosport, too. GAFIRS is completely independent of the RNLI and relies on public donations to keep it afloat. For more information visit gafirs.org.uk.